Dante Law Firm | Millions Recovered. FREE Consultation, Call (305) 949-2526. | Miami Slip and Fall Lawyer. Miami Personal Injury Lawyer. Premises Liability Lawyer. Florida Slip and Fall Attorney. Get the compensation you deserve for your injuries. As this can involve proving when the hazard in question first appeared, it can be more complex than it initially seems. For example, how do you prove that a spillage in a grocery store happened far enough in advance of your accident for the management to have been aware, and have had a chance to remedy the situation. 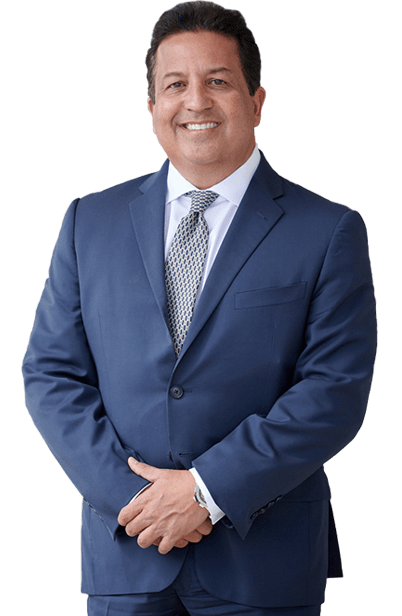 As the burden of proof lies on the injured party, it is strongly recommended that you instruct a highly-skilled North Miami Beach slip and fall accident attorney to handle your case, while you take the time you need to recover from your injuries. 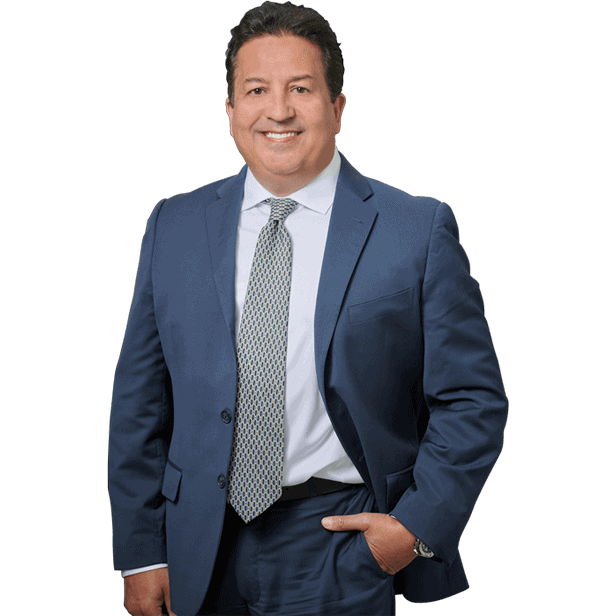 To find out how a Dante Law Firm, P.A., lawyer could recover maximum compensation on your behalf, call us today on (305) 949-2526 to schedule your free initial consultation. What Can Cause a Slip and Fall Accident in North Miami Beach? In North Miami Beach, and elsewhere in Florida, slip and fall injuries, and the resulting premises liability lawsuits, are governed by negligence law, centering on the premises owner’s duty of care to visitors on their property. There are numerous other ways in which a slip and fall accident may occur – contact a North Miami Beach slip and fall accident attorney today to find out how we could help you. When reading or speaking about slip and fall accidents, you may have come across the term “comparative negligence”. In case you are wondering what it means, this key term in negligence law means that, as a guest on somebody else’s property, you are expected to exercise reasonable judgement and caution. As such, if you have been found not to be paying due attention at the time of your slip and fall accident, you could be found 50% liable, with the property owner taking the other 50% responsibility. When you contact a North Miami Beach slip and fall accident lawyer to discuss your case, we can explain each of the key terms, as well as how they relate to your case in specific. For your free initial consultation, call us today on (305) 949-2526.